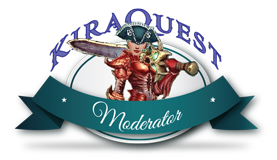 Edited by KiraQuest (Elgore), 23 July 2016 - 11:02 AM. YOU CAN CLICK FOR ZOOM. 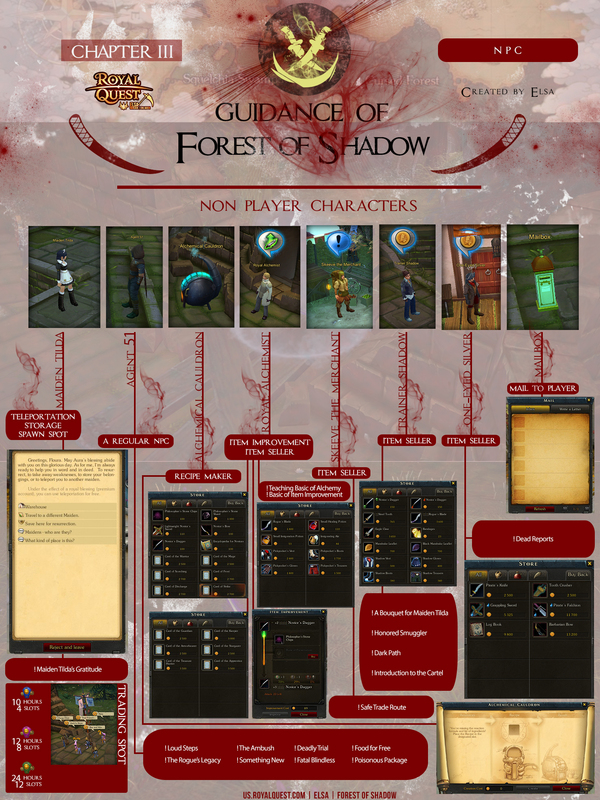 If want to correct some info just mail me in-forum or in-game. Elsa. Thanks for reading it, may the elenia be with us all. Note : Sorry for using high quality image that might some of you impact a high lag to download it. 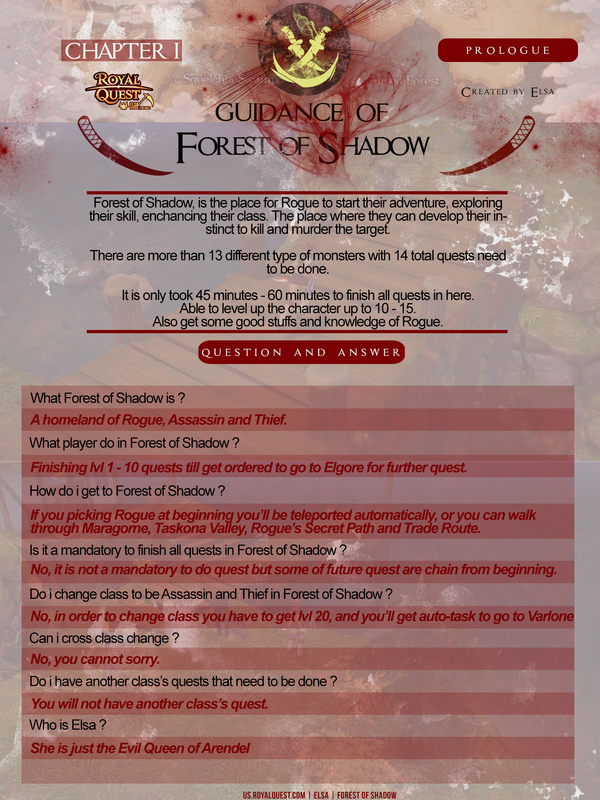 Holy cow, that's an awesome guide! Thank you for your time and efforts, the work is excellent indeed! 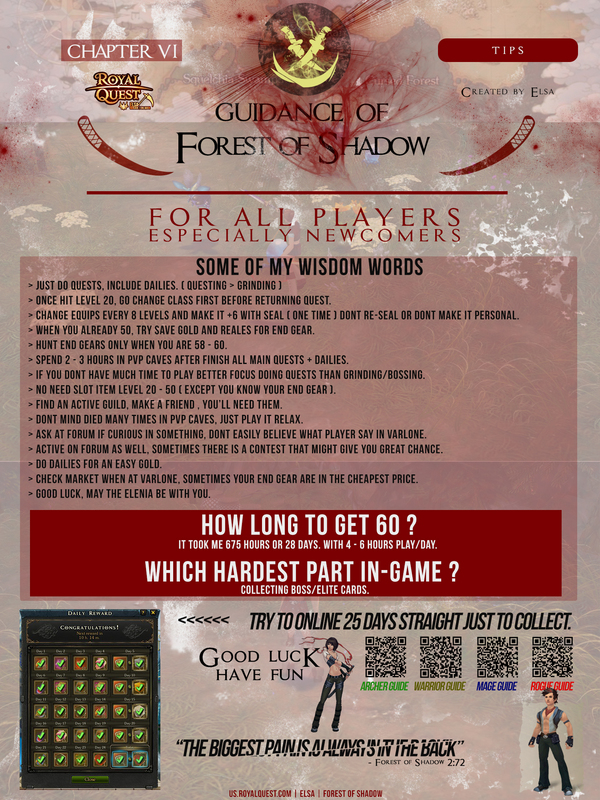 The reward will be sent to your ingame mail in no time. 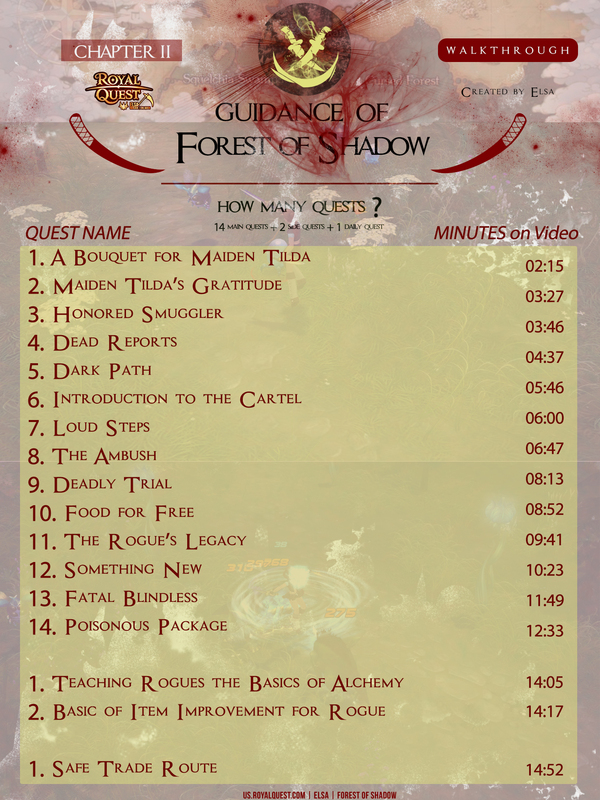 Ha, even with a perfect guide to the Forest, my Treasure Stash still remains hidden.